Time to prep that standing desk, because it seems one our Big Little Lies husbands is getting Monterey ready. Big Little Lies Season 2 is officially a go at HBO, and while the cast hasn’t been confirmed — with the exception of Reese Witherspoon and Nicole Kidman, who also produce the series — the majority of the cast will be returning, as well as a bunch of new characters. It looks like we can now check Adam Scott off the list of cast members returning as he recently posted a photo on Twitter — and we can’t help but notice he’s growing a very Ed Mackenzie-esque beard. After getting over the initial excitement of seeing the Parks and Rec reunion, we promptly noticed that Scott was prepping his signature Ed Mackenzie look. 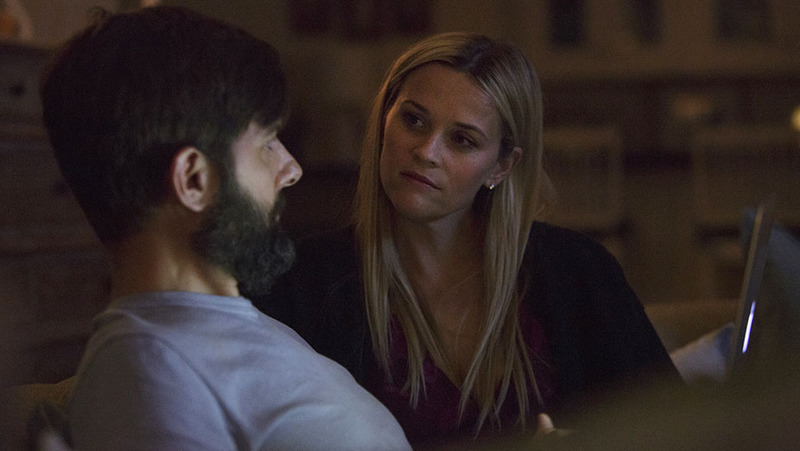 When we last saw Ed in Big Little Lies, he was comforting Madeline (Witherspoon) after the confrontation with Perry. But it wouldn’t be too surprising if Season 2 sees things getting a little rocky between the couple, as the stability of their marriage was in question for most of the season. During the first season, Ed and Madeline bickered over Madeline’s first husband Nathan’s frequent appearances in their life, and things were made further complicated by Madeline’s guilt over her affair with Joseph seemed to reaching its peak. And Ed — who, honestly, probably knows all about the affair because the signs were very present — doesn’t want her to to tell him about it. While we don’t quite know what Big Little Lies Season 2 has in store for us, we’re glad to see that Adam Scott is likely returning — and bringing the beard with him.